Local powerhouse software developers HD Interactive, led by Sean Carey and Kevin Hohl, created this amazing INTERACTIVE video (controller is on top left of the screen) of the inaugural 2015 SHINE St. Petersburg Florida Mural Festival. SHINE Mural Fest was a huge success, both financially, socially and also artistically, so BRAVO to Team SHINE and to all the thousands of supporters as well as the tens of thousands of attendees. SHINE is certainly included in the best of what Downtown St. Pete has to offer. 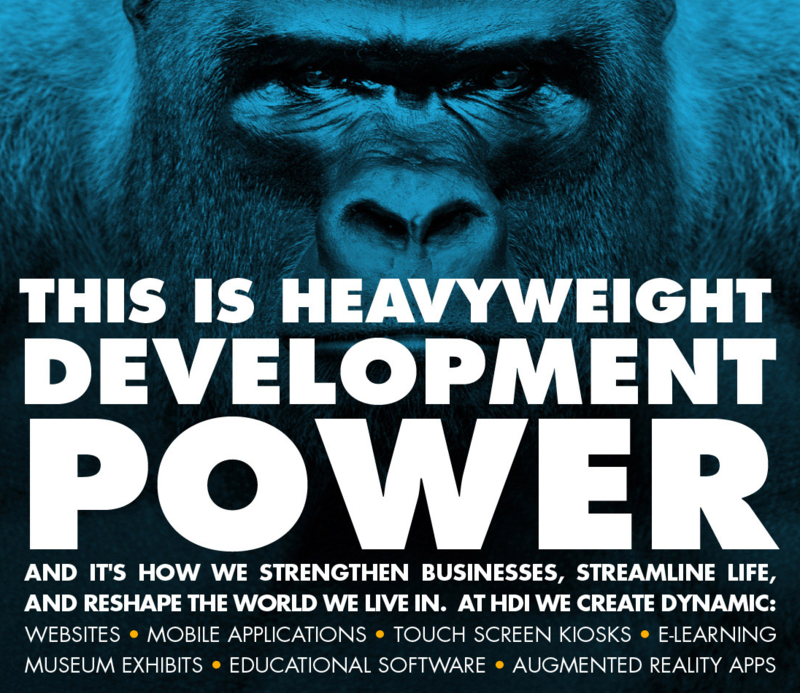 Furthermore, we love the most talented team and the results they produce over at HD Interactive, while this video is just an appetizer level sampling of their extremely talented development team’s potential. Thanks Kevin Hohl and Team HD Interactive for your love of our amazing city St. Petersburg, Florida. Above all, SHINE Mural Festival would have never happened without the endless assistance, skills, mentoring and also the steadfastness of John Collins, Executive Director of the St. Petersburg Arts Alliance, so John, hats off to you! 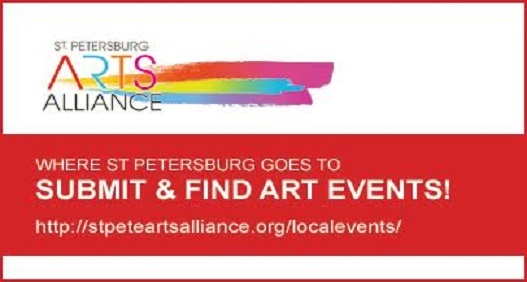 The St. Pete Arts Alliance is at 100 2nd Ave. N., Suite 150 St. Petersburg, FL 33701 727.518.5142 info@stpeteartsalliance.org. Finally, let’s get ready for St. Pete to SHINE again in 2016! Looking for unique, local personalities, places and things to do right here in beautiful Downtown St. Pete? Visit DowntownSTPETE.com where we feature ONLY the BEST of what the locals know, the 5-Star places to go, delightful events to see and the unique personalities behind it all. Join our growing community!